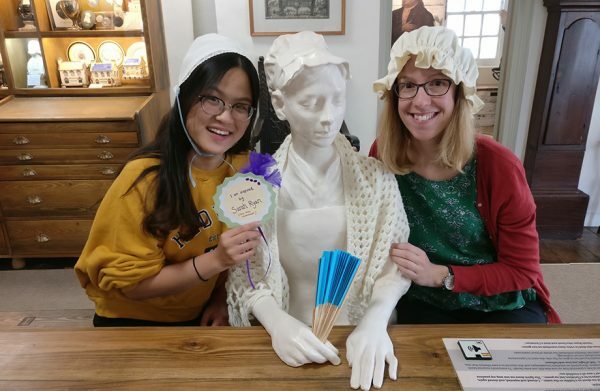 Bristol visitor attraction the New Room, also known as John Wesley’s Chapel, is to offer regular twice-daily museum tours from 3 April around its new multi-million-pound Heritage-Lottery-funded visitor centre and museum. Scheduled to take place twice daily on Wednesdays and Saturdays at 11.30am and 1.30pm, the tours will reveal what life was like in 18th century Bristol for ‘founder of Methodism,’ John Wesley, and even include the bedroom where he wrote many of his inspiring sermons and letters. The tours have been developed by the New Room as a way of helping visitors understand the life and times of the man who inspired others to speak out against slavery and injustice, and will include historic stories around social justice, many of which still find an echo in today’s society. Unexpected gems such as Wesley’s advice for health and wellbeing will also be revealed, such as remedies used over 250 years ago to cure ailments from scurvy to baldness. Tickets can be booked in advance via the New Room’s website or purchased on the day on a first-come-first-served basis, costing £7 for adults (£6 concessions), £4 for children aged 5-16 (free for under 5s), with family tickets also available. Louise Wratten, operations manager for the New Room, says: “Our volunteer tour guides have all been eagerly absorbing their training and are keen to share their knowledge. 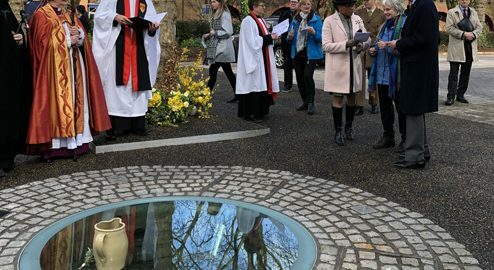 “The New Room is where Methodism had its roots back in the 18th century – a movement whose leader, John Wesley, was a man ahead of his time in so many ways – and the story that will unfold on each tour is really fascinating. “Participants will also be able to enjoy continued free access to the museum for the following twelve months upon production of their ticket, so it’s a real bargain. The visitor centre features a state-of-the-art museum, a brand new library and archives, an award-winning café selling Fairtrade coffee and home-baked cakes and savouries, a gift shop and an education/conference centre, and is open Monday to Saturday 10.30am to 4pm all year round. For further details see newroombristol.org.uk or call 0117 926 4740.